Japanese firms have shown greater inclination towards United States. About a third of Japanese firms believed a bilateral free trade agreement with the United States would boost their business opportunities. A vast majority of Japanese companies have no interest to participate in China’s sweeping “Belt and Road” initiative, seeing greater business opportunities in other international economic co-operation, a Reuters poll shows. Only 5 percent of 220 respondents in the monthly Reuters Corporate Survey said they would participate in the Chinese project, which aims to build infrastructure and trade links between China, central Asia, Europe and beyond. Instead, they thought a free trade agreement (FTA) between Japan and the United States, proceeding with the Trans Pacific Partnership (TPP) without the United States or economic cooperation with Russia, among others, represented better business opportunities. “Japanese businesses basically have no clear idea about the ‘Belt and Road’ projects,” said Toru Nishihama, chief economist at Dai-ichi Life Research Institute, who reviewed the survey results. The survey results underscore scepticism from elsewhere about the Chinese initiative, seen by some critics as an attempt to promote Chinese influence overseas. Some Japanese and Western officials have expressed concern about transparency and access for foreign companies to the “Belt and Road” projects. Last weekend, Chinese President Xi Jinping gathered with 29 other heads of state to promote the modern-day Silk Road and they agreed to build an open economy and ensure free and inclusive trade under the initiative. Japan’s prime minister, Shinzo Abe, did not attend the summit. Instead, the ruling party’s No. 2 official, Toshihiro Nikai, represented Japan. The survey, conducted monthly for Reuters by Nikkei Research, polled 527 big and mid-sized businesses between May 9 and May 19. Around 220 firms, which replied on condition of anonymity, responded. 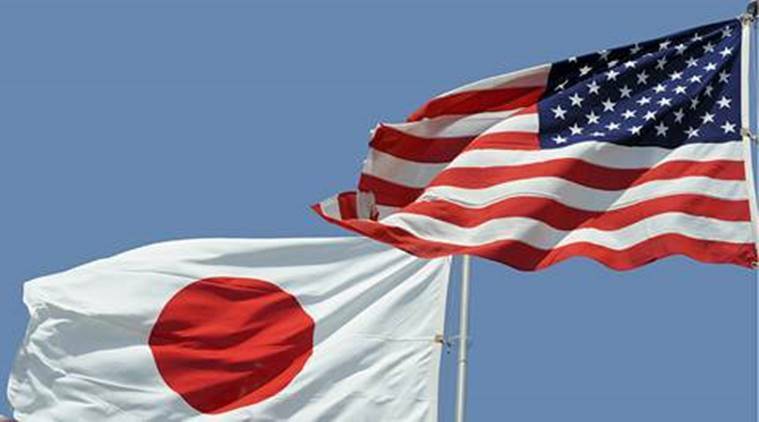 About a third of Japanese firms believed a bilateral free trade agreement with the United States would boost their business opportunities, the survey found. A quarter picked the TPP, an 11-nation free-trade zone, despite the withdrawal of the United States. The survey showed 14 percent opted for Russian-Japanese economic cooperation, while just 6 percent saw opportunities in China-led infrastructure investment. Japan Inc sees better opportunities beyond China's "Belt and Road"